Next time you’re at the St. Lawrence Market, you might notice that, like clockwork, a line starts to form at the south end of the building right before the lunch-hour rush. 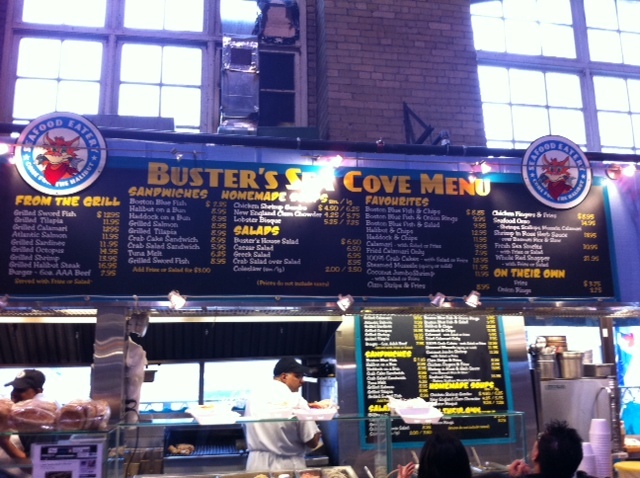 Don’t be afraid… embrace it… that, or show-up a bit earlier next time and join the queue for Buster’s Sea Cove: a Toronto institution. I remember this place growing up as a kid in Toronto, and a recent visit has pleasantly refreshed my memory. Serving up fresh Seafood, Fish & Chips, Soups, Salads and a variety of “Daily Catch” creations, Buster’s Sea Cove is the place to come for a casual Seafood lunch when you’re downtown. 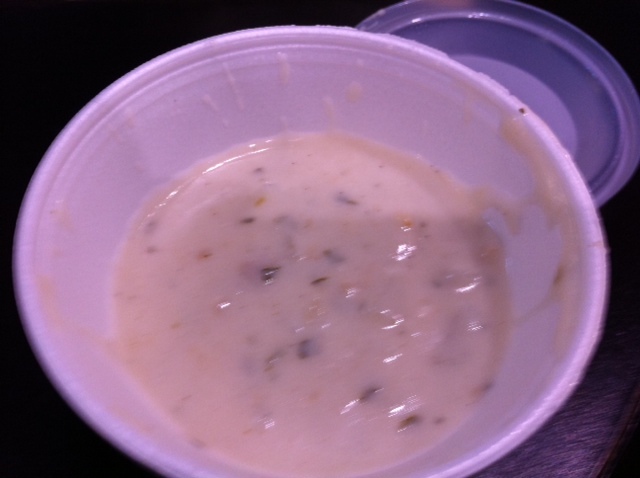 True to form, I start with a cup of Soup… choosing the Clam Chowder ($4.95) over my usual order of Lobster Bisque ($5.95). It’s so good that I find myself halfway through before I remember to snap a quick picture. Today’s “Daily Catch” special is a Mahi Mahi Sandwich ($12.95), which is loaded with a generous portion of Grilled Fish, Tomato, Lettuce, Cucumber and a Sriracha-Infused Tartar Sauce, all of which is sandwich-pressed inside a Fresh Roll. Thanks for the picture @pauldiker. After my Chowda, I pass on an array of Sandwiches and the Fish & Chips, and opt instead for the Swordfish Greek Salad ($12.95). 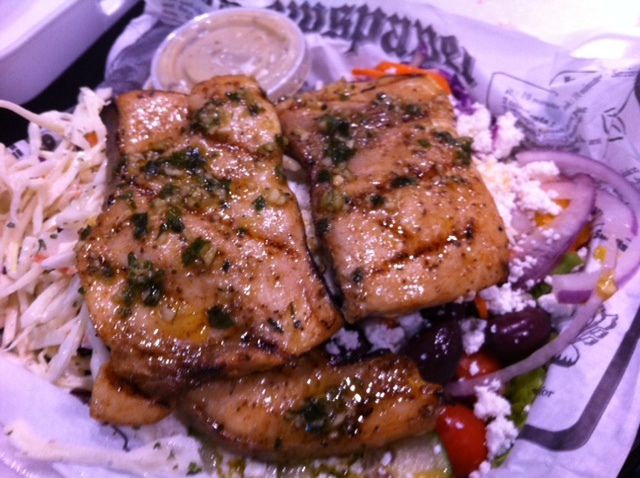 Veggies and Feta are chopped and tossed, then covered with three dense pieces of Grilled Swordfish that have been marinated with Chimichurri. OMG! 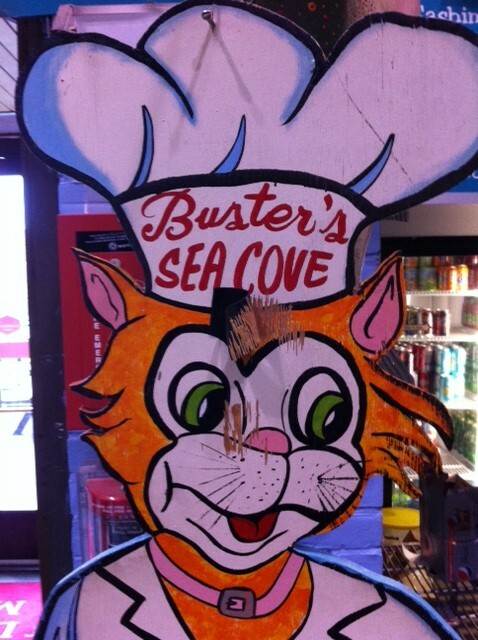 Rumour has it that Buster’s Sea Cove is looking to expand in the Spring to incorporate the south end patio just to the rear of the shop. Seating is currently tight, so it will be a nice addition to the already-popular lunch spot. 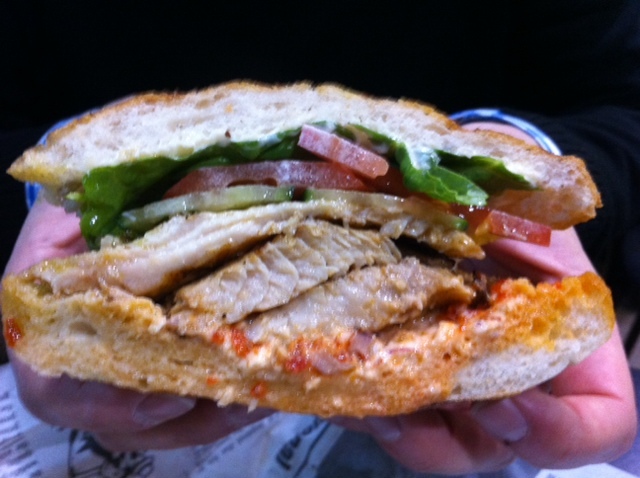 And with so many great menu options, it’s easy to see why expansion is on their mind. 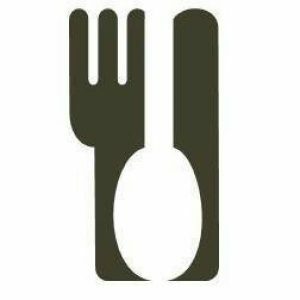 They launched a Food Truck this summer and look to wheel it out at various events this Fall. 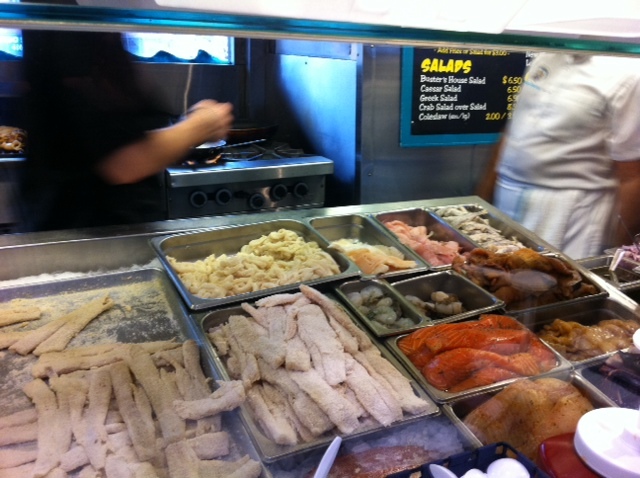 Buster’s is truly a Toronto legend: a success story stemming from scrumptious seafood supply… and a subsequent steady stream of demand.